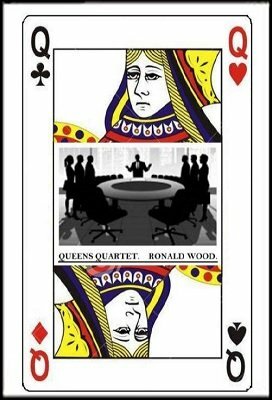 Queens Quartet is a 4 part routine that uses the Queens to find selected cards in different and novel ways. The routine can be performed as three individual effects (the fourth effect doesn't work itself) or as a whole. In performing the routine as a whole, you will find that each effect has been created to lead automatically into the next one, producing an act that "flows" from start to finish.